Show off your favorite player in this Pittsburgh Steelers Black Primary N&N JuJu Smith-Schuster Long Sleeve Player Tee! 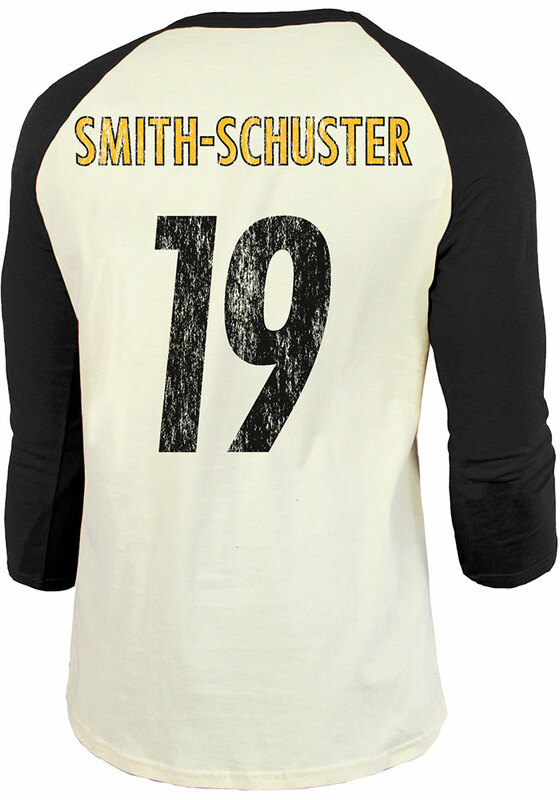 This Player T Shirt features a screen print team logo on the front and player name and number on the back, so everyone will know you cheer for Pitt Steelers, JuJu Smith-Schuster! 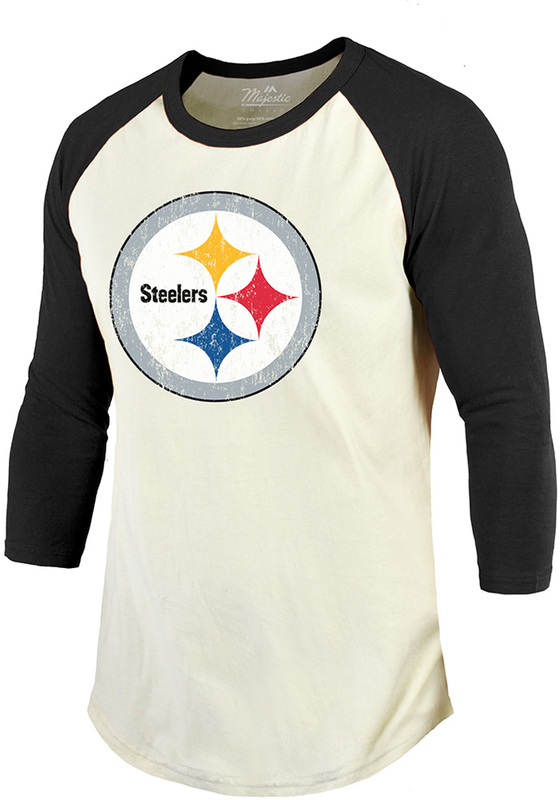 This is the perfect Steelers Player Tee for wearing on cool game days. Go Steelers!